Set in The Witcher universe, Gwent is an online collectible card game fromdeveloper CD Projekt Red. Players can use some of their favourite characters, creatures and spells from the series across the game’s four factions: Skellige, Scoia’tael, Northern Realms, and Monsters. 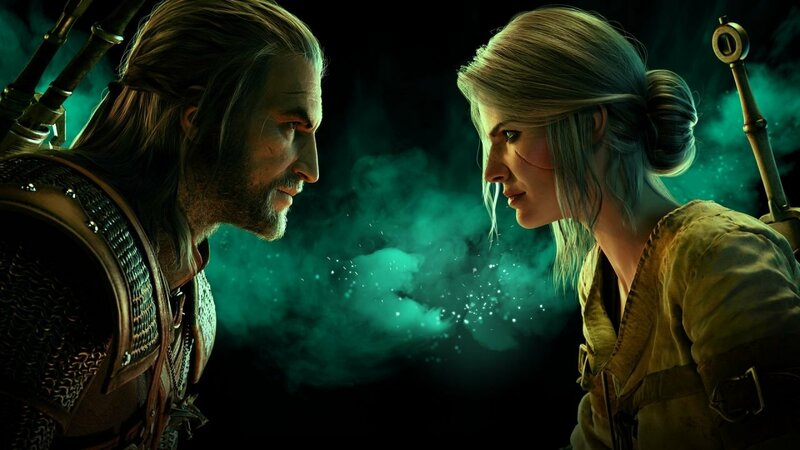 Earlier this year, CDPR let fans know that the game’s first ever expansion would be releasing at some point in March, marking the game’s first major update since its release from open beta back in October. Since then, players have been treated to gameplay fixes, tweaks, and a collection of new leaders that have helped flesh out the game’s relatively small card pool. Today, CDPR has finally officially announced the expansion which they’re calling Crimson Curse. Releasing on March 28, Crimson Curse is going to be themed around Dettlaff van der Eretein, the higher vampire first seen in The Witcher 3: Wild Hunt – Blood and Wine. “As the Moon over the Witcher world turns red, new breeds of monsters awake, new villains emerge, and new heroes rise to answer the call,” reads the official press release. You can watch a teaser trailer for the expansion below. Crimson Curse will be playable on PC, PlayStation 4 and Xbox One on March 28th, 2019.